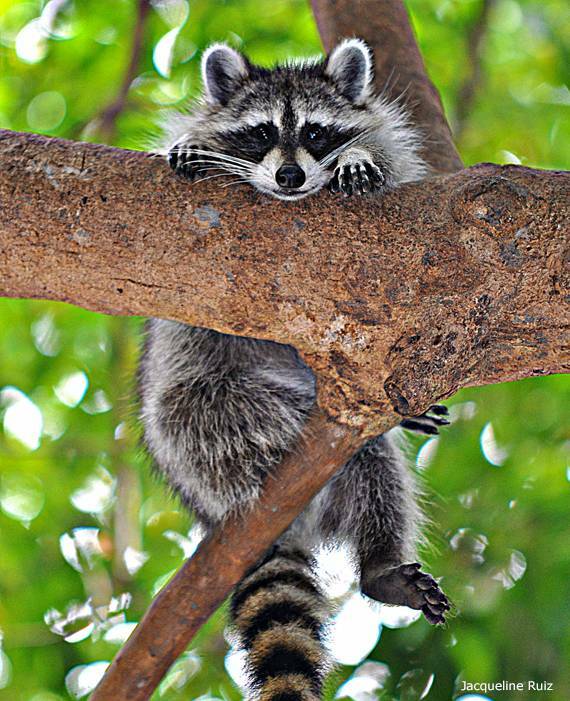 International Raccoon Appreciation Day (IRAD) is a day meant to celebrate all animals, specifically raccoons, that, while being an important part of their ecosystem, are misunderstood and considered “pests” or “nuisance animals” to local peoples. This could include raccoons and coyotes in rural parts of the United States or elephants in farming communities of Africa. IRAD is meant to spread knowledge and open the minds of people to the value of all animals. Its goal is to prevent the destruction of habitat and diversity through education in an enjoyable manner. IRAD was started in 2002 as Raccoon Appreciation Day by a young girl in California who tried to prove that racoons are not harmful animals. As the word spread mainly to the girl’s relatives in various world countries, the name was changed to International Raccoon Appreciation Day.